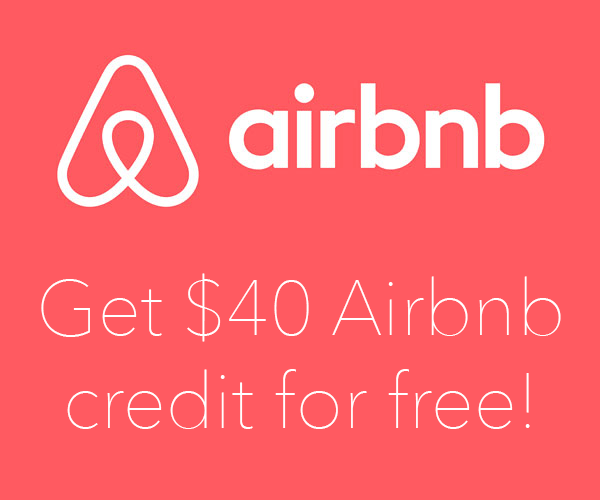 In an exotic place such as Bangkok, would you be surprised to hear that one of the main tourist attractions is an American’s house? I sure was! 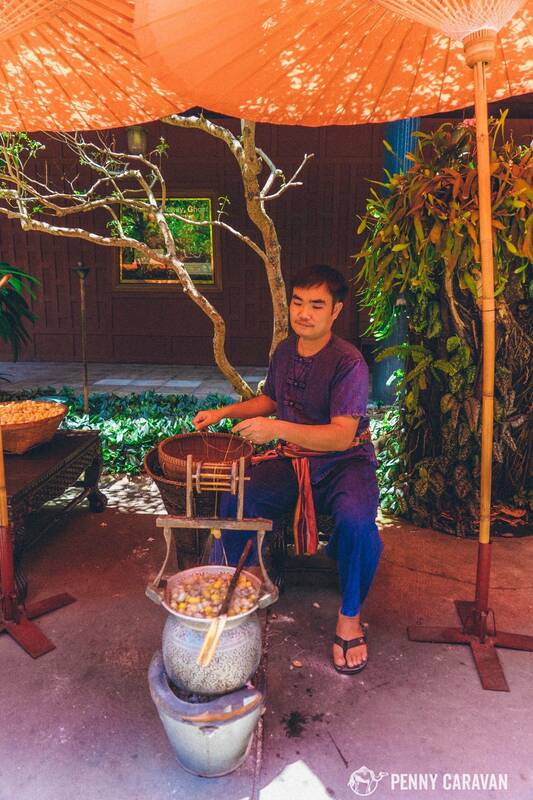 Jim Thompson was an American businessman whose 1940s silk manufacturing company is credited with single-handedly reviving the Thai silk industry. 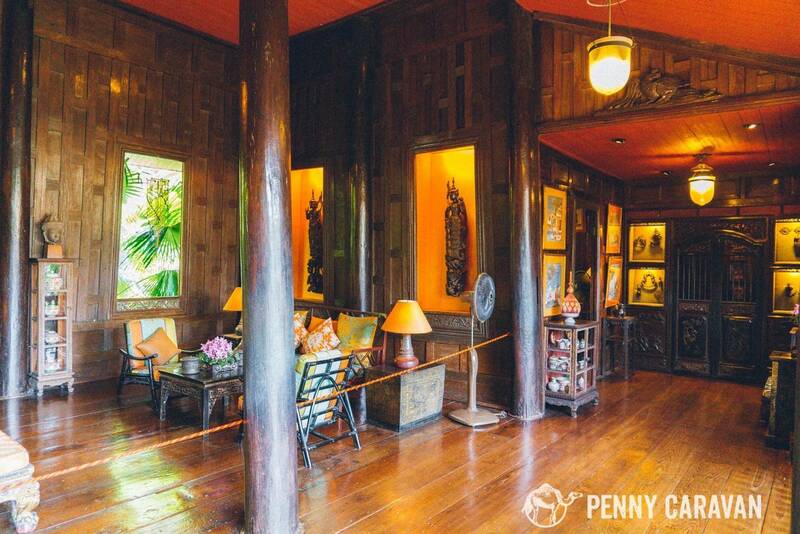 His love of the Far East resulted in a large collection of Asian antiques, and culminated in the construction of this beautiful home turned museum. His work for the Office of Strategic Services (forerunner of the CIA) and his mysterious Malaysian jungle disappearance in 1967 adds to the intrigue of his legacy. 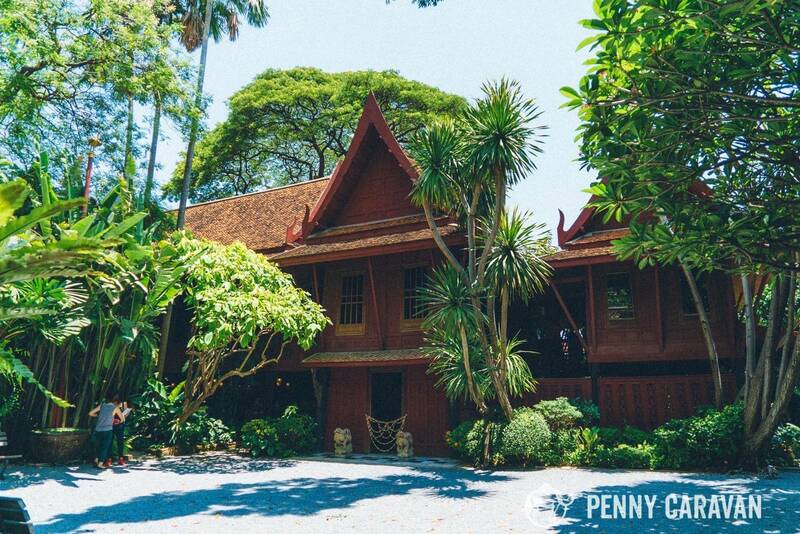 The house was built in the traditional Thai style, constructed from six older homes that were brought in from Ayutthaya and re-constructed on this property. 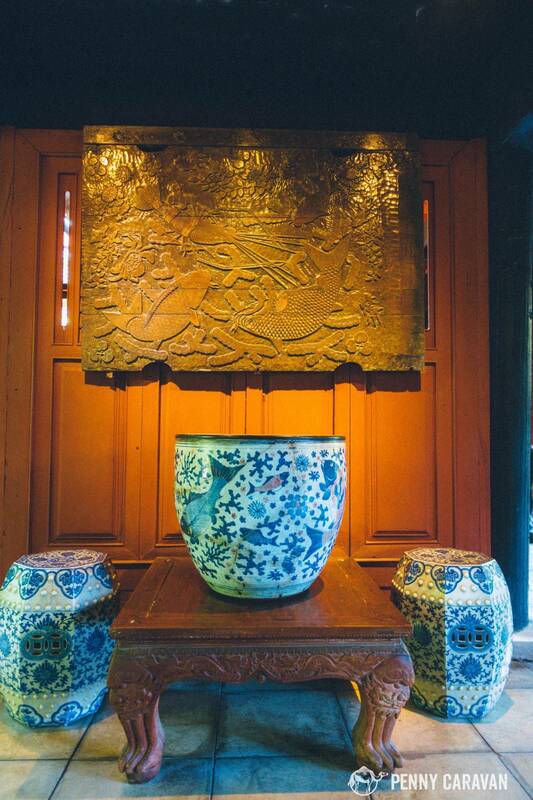 From the doors to the furniture, every room is filled with antiques from all over Southeast Asia, with some of the antiques dating back to the 8th century! 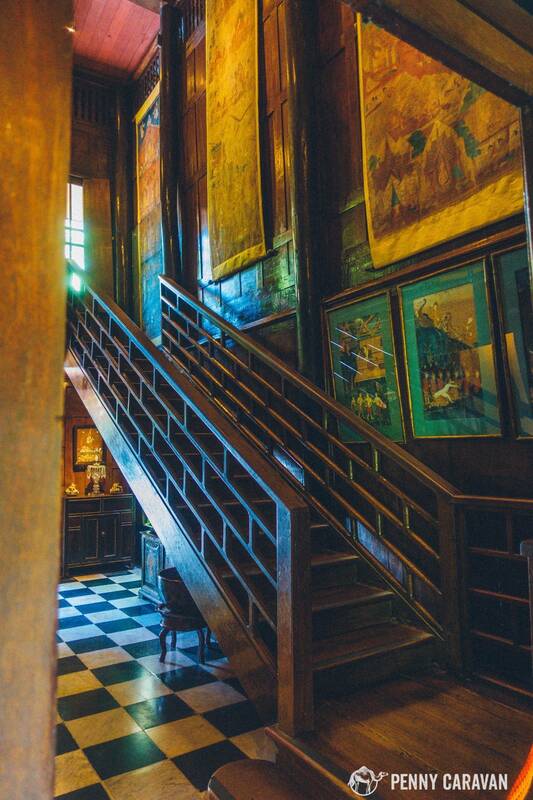 With the Western art world largely oblivious to the value of these antiques, Jim Thompson easily amassed his collection and quickly became the most famous and well-adjusted Westerner in all of Southeast Asia. 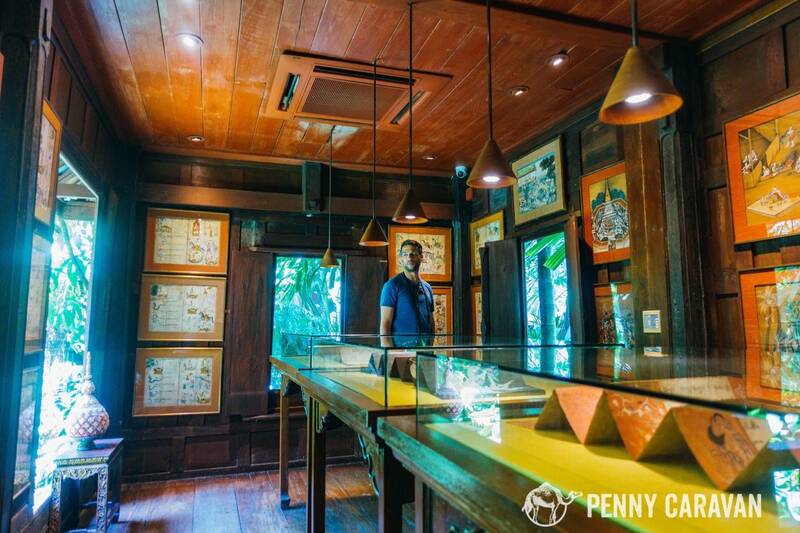 Upon his presumed death in 1967 (he disappeared without a trace while visiting the jungles of Malaysia), the home and artifacts were left to the Jim Thompson Foundation under royal patronage. 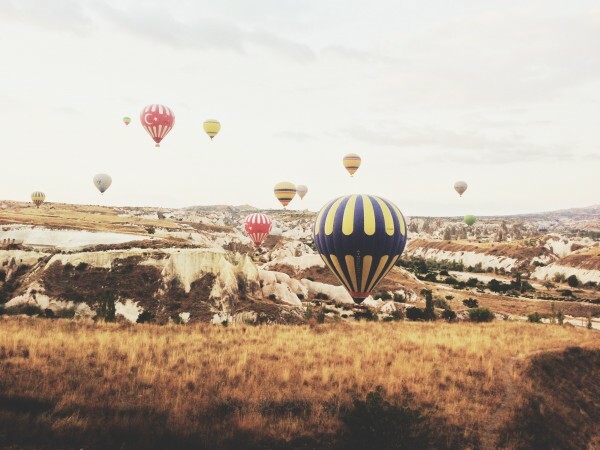 The home is toured with a guide, so when you arrive and purchase your entrance ticket, you will be assigned to a tour group at an allotted time. We had to wait about 10 minutes for our tour to start. In the courtyard while we waited, we watched someone demonstrating how silk is extracted from a silk pod. It was a fascinating process to watch! There is also a gift shop where you can wait in the air conditioning while you browse. The tour begins at this stairwell, and from here on you are not allowed to take photos. 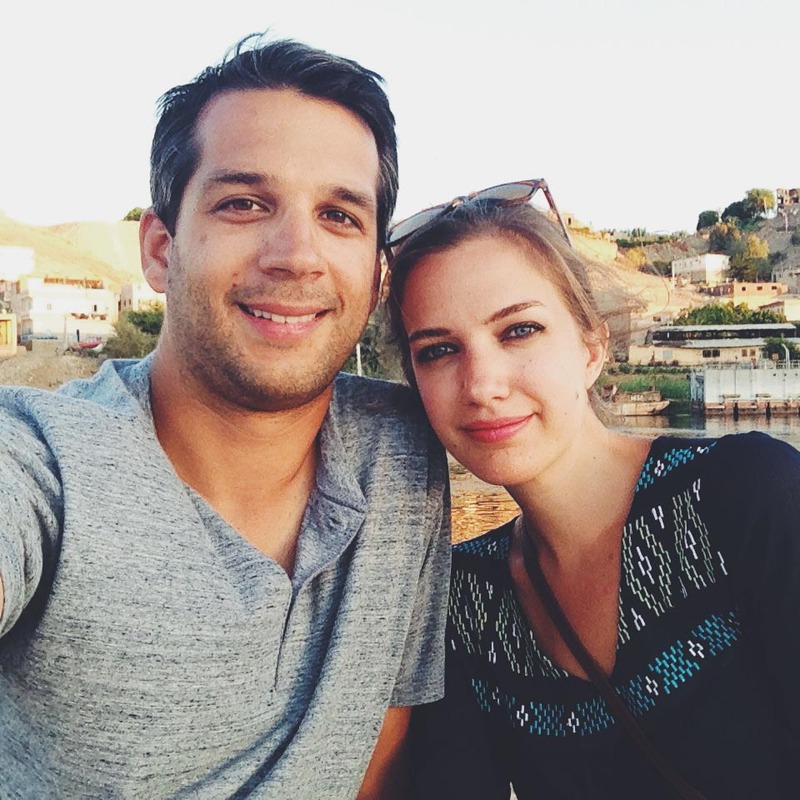 Photos are only allowed from outside looking through the open windows and doors. 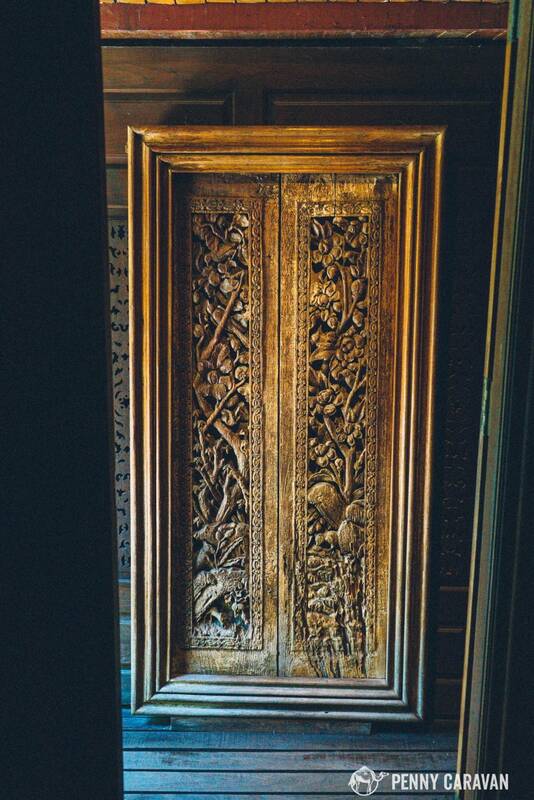 The house is full of antique carved doors and sculptures. A large koi woodblock for fabric printing above some antique Chinese garden stools. 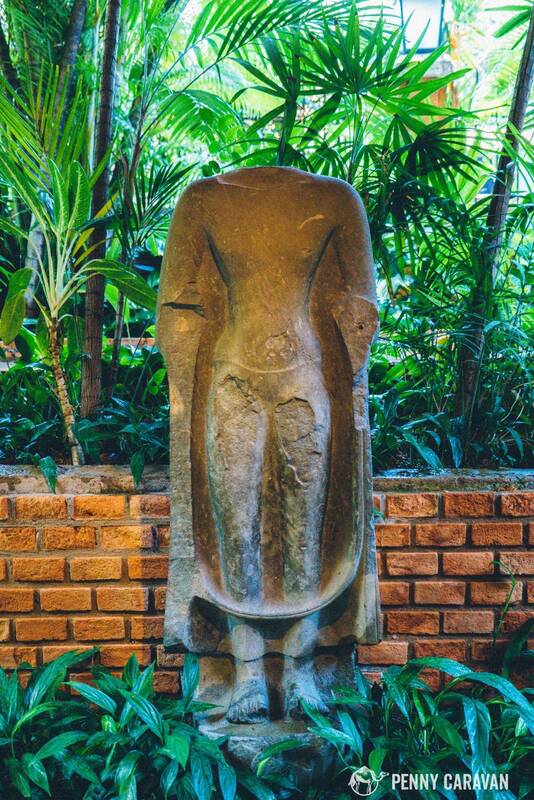 One of the antique Buddhas in the courtyard. 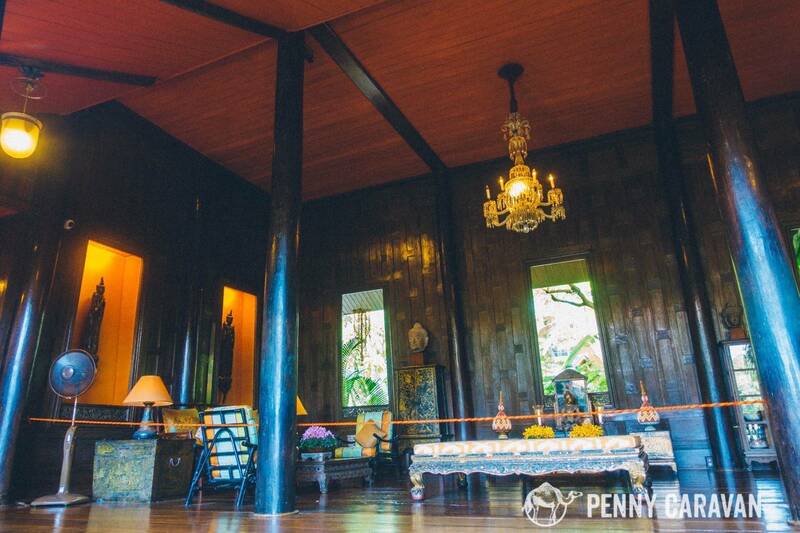 The tour takes you through each room in the house, explaining Thai architecture and home styles and pointing out the ancient artifacts collected in the house. 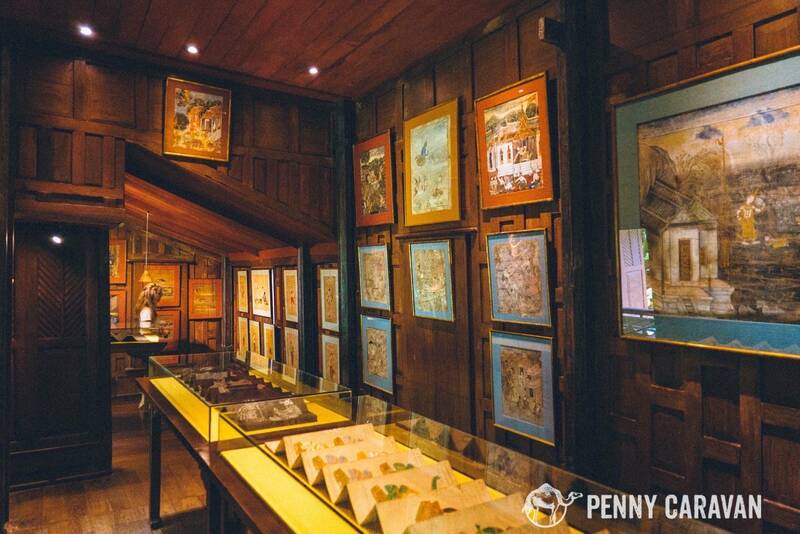 Once the tour is over, there are a few other small houses you are free to explore on your own, one containing beautiful ancient manuscripts encased in glass. Watching a demonstration of silk extraction while we wait for the tour. 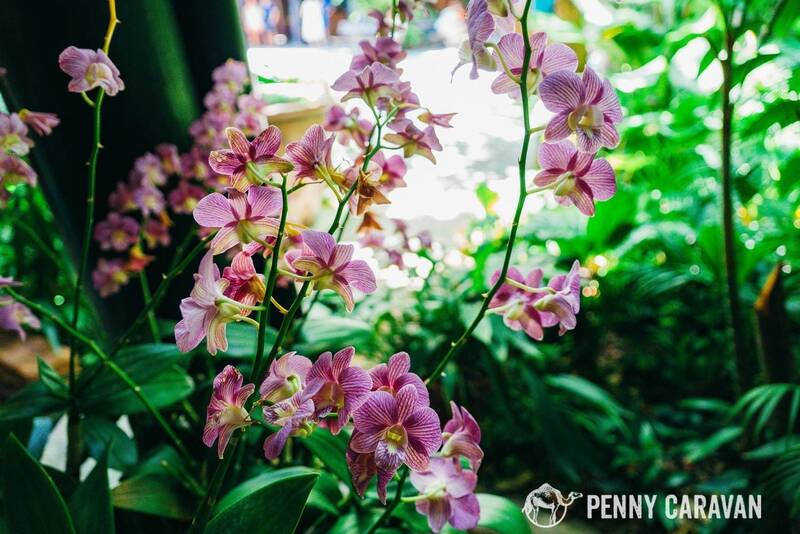 The grounds are well kept with a beautiful garden path and dozens of orchids. One of the buildings that you are free to browse alone. 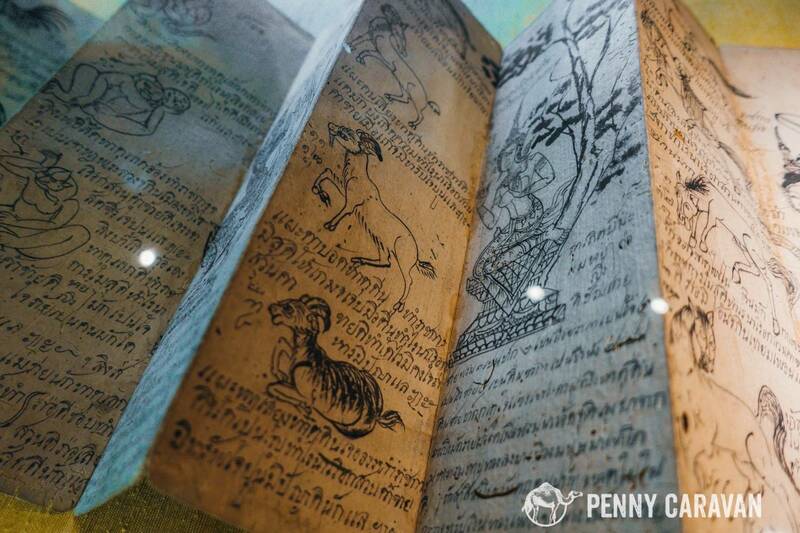 Another antique manuscript at the Jim Thompson house. 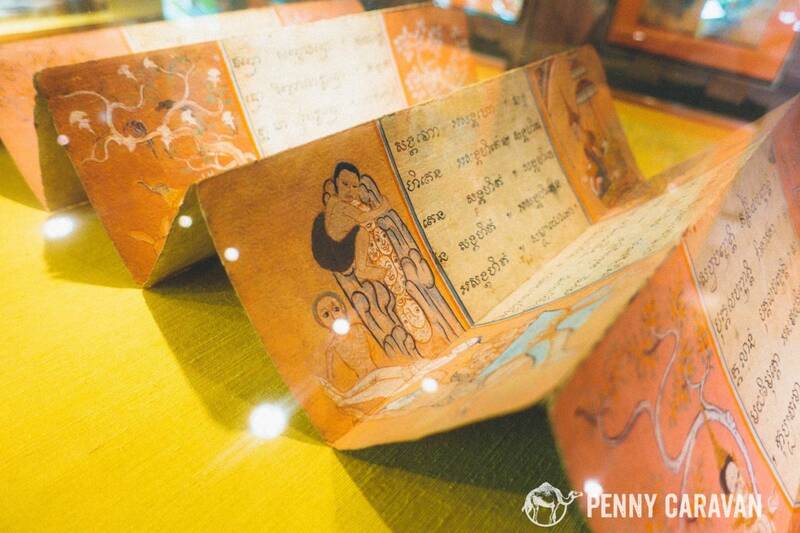 A fantastic collection of antique art and manuscripts! Free shuttle that takes you to the BTS National Stadium Station. 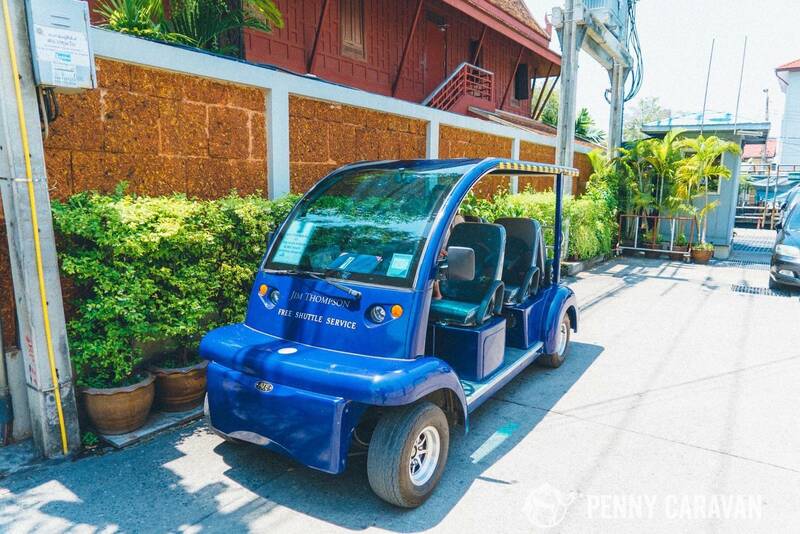 While the Jim Thompson house may not have been at the top of your list of attractions to see in Bangkok, you’ll at the very least enjoy the respite from the bustle of the city in its quiet half-acre jungle garden. 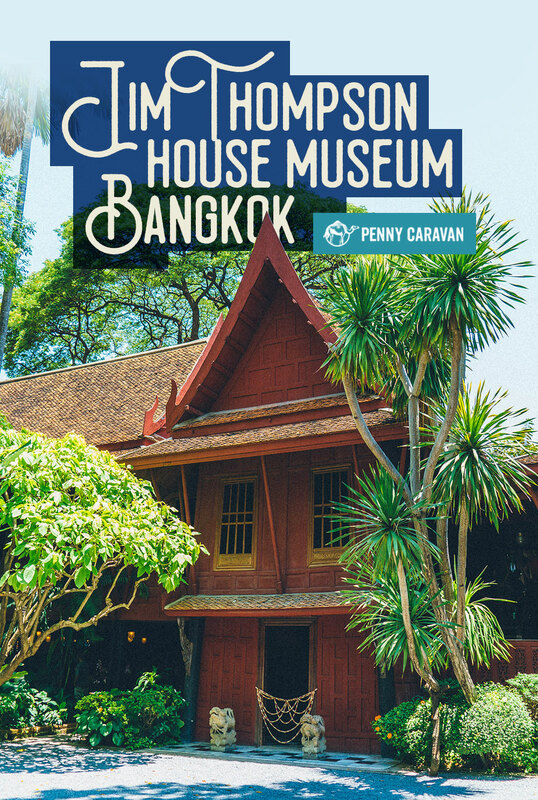 As this was the only museum we were able to visit on our trip to Bangkok, we were pleasantly surprised that it allowed us a chance to see so much fantastic antique Thai art, and we also learned a great deal about Thai architecture from our tour guide. Plus, who can resist a sensational tale of a such an interesting and well-lived life?